Discover the unique wonders of each Arizona region, it would be the amazing experience in your vacation. Arizona is rich in natural and historic attractions throughout the state set in unique and diverse scenic environments including the desert areas, in the high mountain country, and along rivers. The following list features the most popular of Arizona tourist attractions including ancient Indian Ruins, Arizona State Parks, National Monument Parks, man-made points of interest and even amazing Arizona Lakes. Located in Tucson Arizona. Saguaro cactus sculpture usually come to mind. He stands tall as an iconic symbol of Arizona. Many thousands of years and majestic plants are there as a witness of an ancient Native American civilizations, the arrival of Spanish explorers in the 1600s, wagon trains of early American settlers and "rough and tough" day cowboys and criminals. 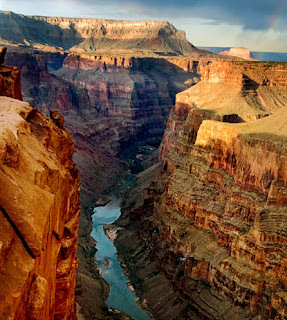 Grand Canyon Arizona is one of the beautiful major tourist attractions in Arizona. It will surpass anything you've ever experienced. 5 million visitors each year travel to the Grand Canyon to experience all that is offered as one of the Seven Natural Wonders of the World designated. if you want to visit tourist attractions, spring and autumn are probably the best time to plan your trip, especially if you plan to hike into the canyon. Both the South Rim and North Rim summer temperatures are offered in the 70's and 80's, but the temperature down in the canyon can reach 110-115 degrees. 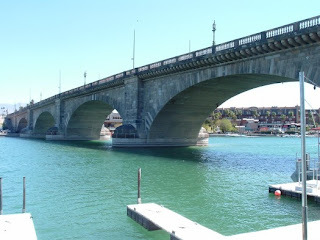 London Bridge In Lake Havasu City, AZIt looks like an old cultural heritage, but the official London Bridge was built in 1831, Quoted by the Guinness World Book of Records as the world's largest antique, famous stone bridge is one of the important major tourist attractions of Arizona at this time . Located on the northwest border of Arizona and southeast Nevada. 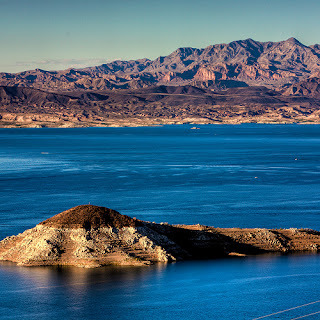 Lake Mead is the second largest man-made reservoir lake in the United States behind Lake Powell on Arizona's northern border. Lake Mead extends over 110 miles from the dam to the western edges of the Grand Canyon. The lake stores over 28.5 million acre-feet of water fed by the Colorado River. The lake extends into both Arizona and Nevada and holds 9.2 trillion gallons of water which is the equivalent of two-years of flow through the Colorado River. Fishing At Lake Mead, Anglers will find Striped Bass, Largemouth Bass, Crappie and Catfish throughout the lake. With nearly 17,000 acres, it is no wonder that Phoenix, Arizona South Mountain Park has been called the largest urban parks in the world. 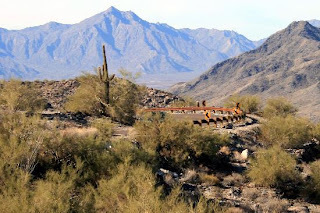 Founded in 1924, the area was first called Phoenix Mountain Park. South Mountain parks began to be called by many people who come to spend their free time relaxing in their charming city park. Park offers a variety of natural wonders which include pure mountain landscape and desert vegetation. 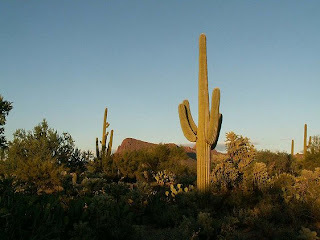 Some important species including saguaro cactus garden, brittlebrush, and palo verde trees.